All rooms are fitted with a shower/toilet or bath/toilet, minibar, telephone connection, and desks. All rooms are non-smoking, and some have a balcony with a beautiful view. Each room also features a flat-screen television and free Wi-Fi. 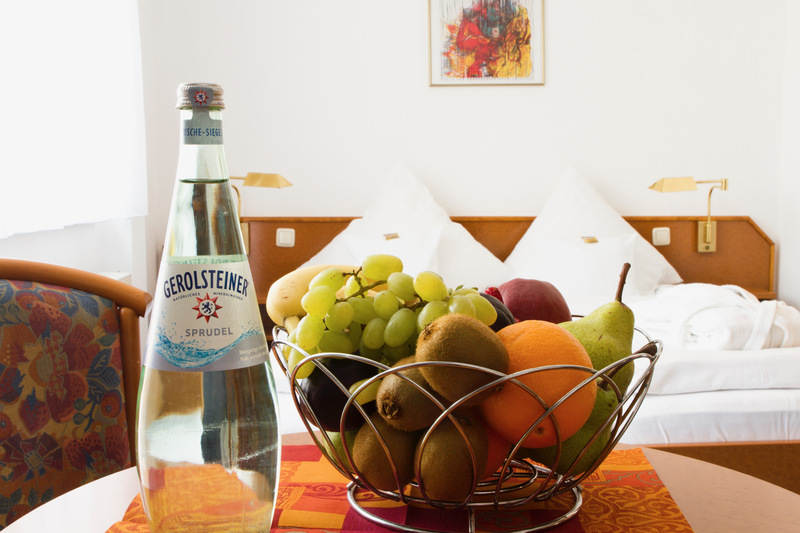 The quiet location of our hotel guarantees that you will have a peaceful room and a pleasant stay. Most rooms have vinyl flooring. Simply pay us a visit and experience our excellent quality for yourself.